Come & be a part of Gujarati Indian dance festival, Navratri Dandia, Australia wide. 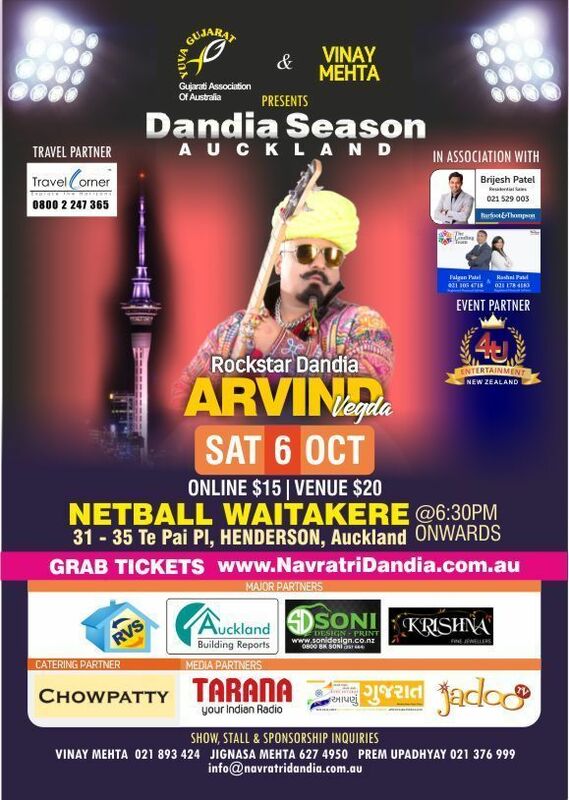 We are proud to introduce Navratri Dandia shows Australia wide for last 3 consecutive years. 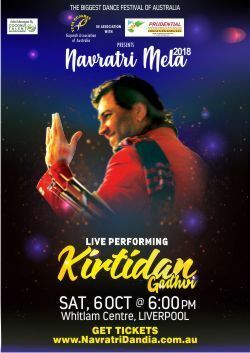 Navratri Dandia is one of the most popular Gujarati dance among Indians worldwide especially Gujaratis. Dandia nights are organised Australia wide in the cities of Melbourne, Sydney, Adelaide, Perth and Brisbane. 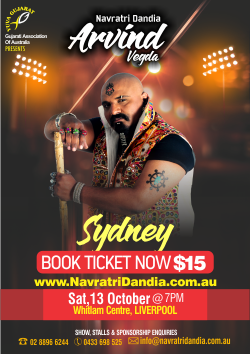 Navratri Dandia team hosts great dandia events with a yearly participation of about 20,ooo to 25,000 people Australia wide. Subscribe now and get the information about the Dandia Events coming to your city. You will be the first to get the update and can book your tickets online on pre-buy discounts and much more. Subscribe now to get the update.